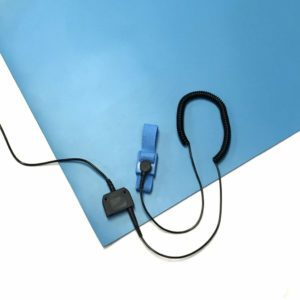 Premium 0.080″ thick ESD table matting protects your sensitive items as well as your work surface. 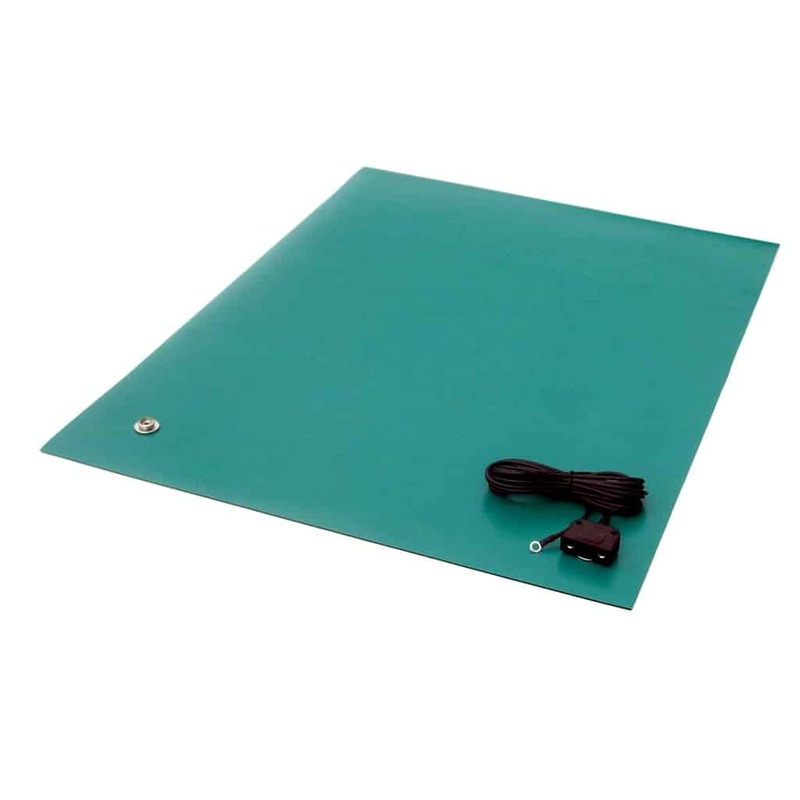 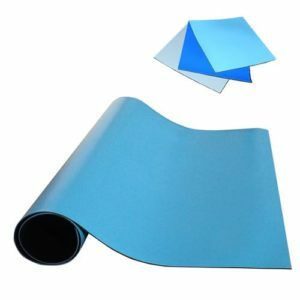 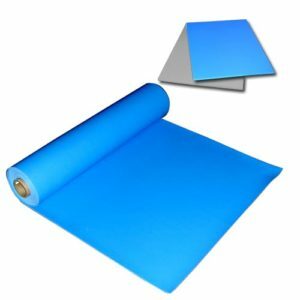 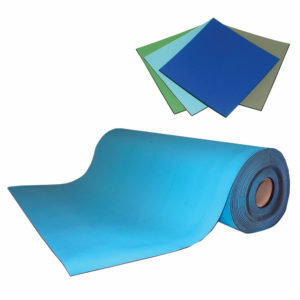 The MT4500 Series ESD Two-Layer Rubber ESD Table Mat is a made of a durable 2-ply rubber. 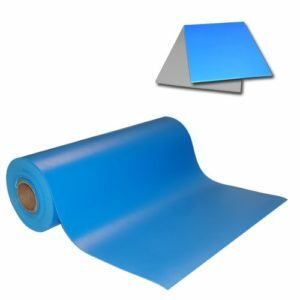 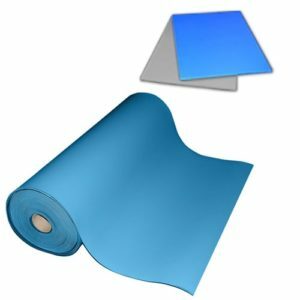 A conductive layer backs the static dissipative top layer that creates outstanding electrical performance characteristics. 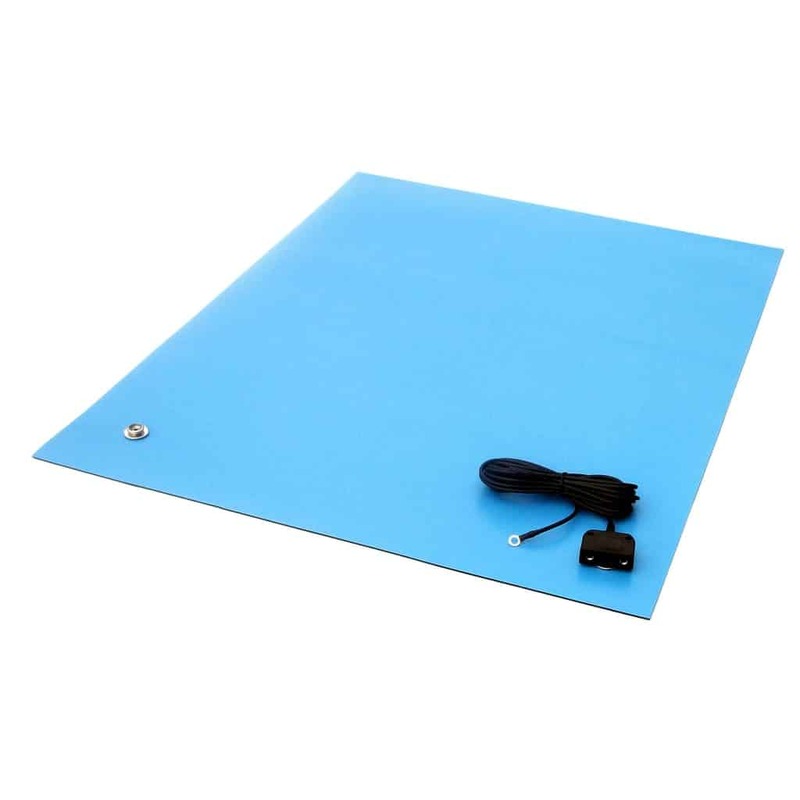 The 4500 Series offers excellent resistance to hot solders, soldering irons and most solvents. 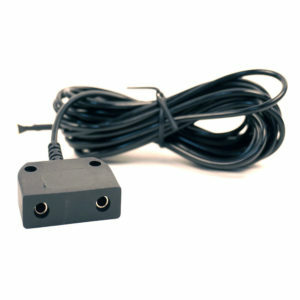 MT4500 series is 0.080″ thick are available in various sizes and packaged individually with two (2) 10 mm snaps and a common point ground cord.